If you have a company or a brand that is within the healthcare industry, you should consider covering all possible fields, not only to reach more people, but to also stand out from the competition. Using custom uniforms and promotional merchandise can be an excellent option for promoting healthier living and also raising awareness of your different campaigns. 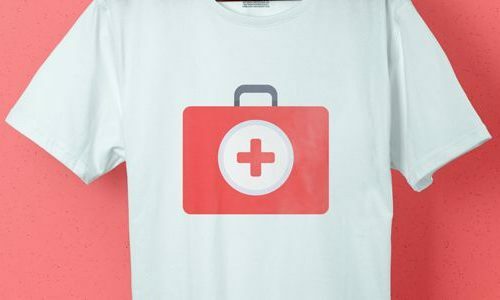 You do not necessarily have to be a company in the health sector, but if you have an idea to promote care and to raise awareness of a disease or illness, using printed T-Shirts as a marketing and communication strategy can be incredibly successful. Work with Garment Printing and change your desire to help into positive action. Strategies which include promotional merchandise are more likely to go further. Make your ideas improve the health of the entire world and reach all corners of the planet. Get inspired with the merchandise for the healthcare industry that we have created.